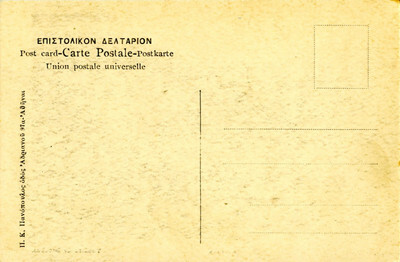 "Greece – Athens, Bacchus Theater"
Θέατρο Βάκχος. Athènes. Théâtre de Bacchus.